In case you missed it, Call of Duty: Black Ops III was a free PlayStation Plus title for the month of June 2018. But, in case you didn’t or already own the title, Treyarch has announced that Call of Duty: Black Ops III DLC 1, Awakening, will be free for all Call of Duty: Black Ops III owners until August 28, 2018. Awakening will be free for all those that own Call of Duty: Black Ops III already and will include four Multiplayer maps—Splash, Skyjacked, Gauntlet, and Rise—and one Zombie map—Der Eisendrache. 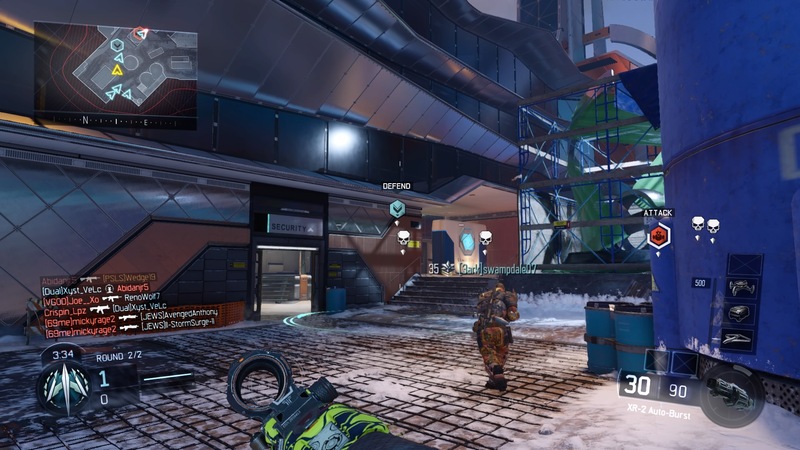 Rise is not only the largest map in Call of Duty: Black Ops III DLC 1, but also the largest map in the entirety of the game. It features narrow pathways, tall vantage points, and a few underwater pathways. Skyjacked is a play on Hijacked from Call of Duty: Black Ops II, while Splash seems to be the perfect encapsulation of summer in Call of Duty: Black Ops III DLC 1. You’ll be able to play all five of these maps for free until 10 AM PT on August 28th. While you’re rummaging around Call of Duty: Black Ops III DLC 1, make sure to pay careful attention to the new costume microtransaction system in the game. Though it all seems to be cosmetic only, microtransactions should always be approached with caution. Call of Duty: Black Ops III is available now for the PC, PlayStation 3, PlayStation 4, Xbox 360, and Xbox One. The next entry in the Call of Duty: Black Ops franchise, Call of Duty: Black Ops IIII, will be available on October 12, 2018 for the PC, PlayStation 4, and Xbox One .